The Drum Corps Associates, a governing organization for drum and bugle corps, will host its World Championship competition at Sahlen's Stadium and the Riverside Convention Center this weekend. 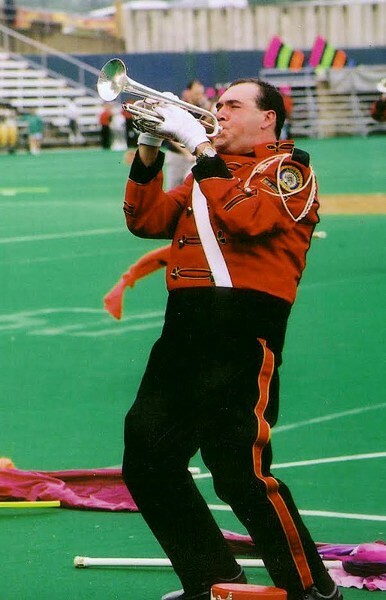 Drum and bugle corps — marching bands that include brass, percussion, and color guard, with participants of all ages — from across the country will perform in individual and ensemble competitions as well as exhibitions. The weekend will start with a free performance and street party on Friday, September 2, 6 p.m., at the convention center (123 East Main Street) where corps will perform and demonstrate some of their well-coordinated craft. Preliminary competitions will take place Saturday, and finals on Sunday, at Sahlen's Stadium (460 Oak Street). This is the 18th time the championship has been held in Rochester. The Drum Corps Associates World Championship will take place Friday, September 2, through Sunday, September 4. Friday's performance at the Riverside Convention Center begins at 6 p.m. and is free. Saturday's competitions begin at 2 p.m. at Sahlen's Stadium; admission is $20-$40. Sunday's events begin at 10 a.m. with an "Alumni Spectacular" performance ($18 admission), and finals begin at 5 p.m. ($40-$50 admission). dcacorps.org.